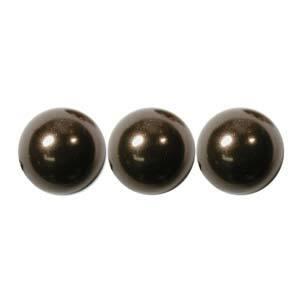 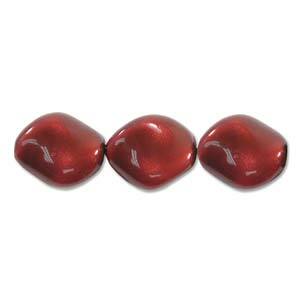 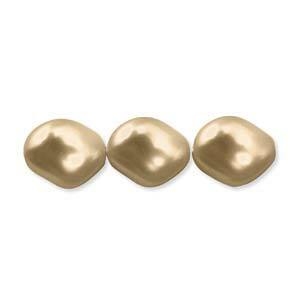 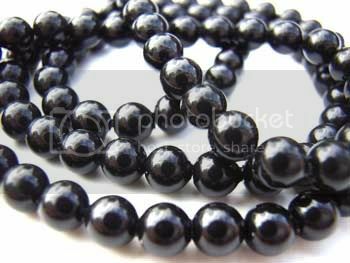 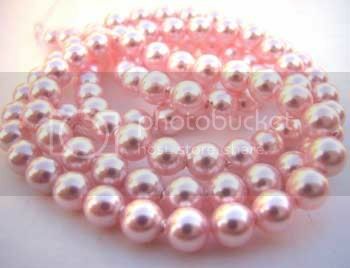 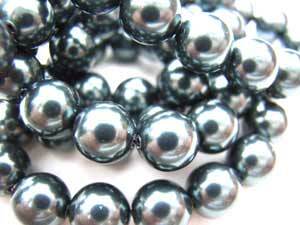 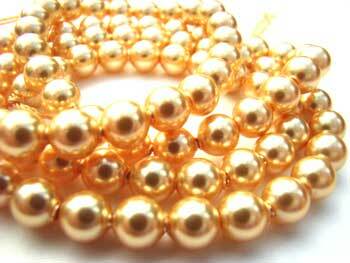 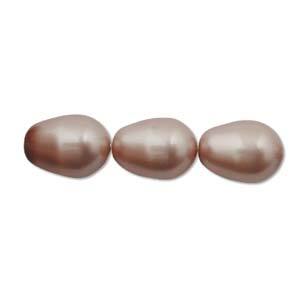 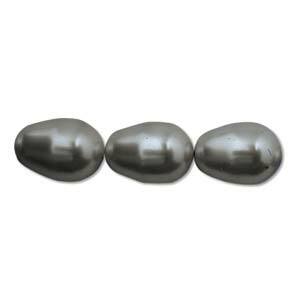 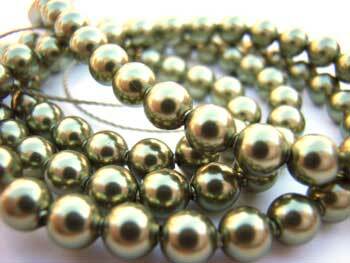 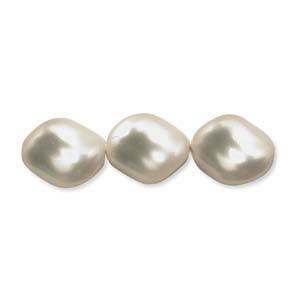 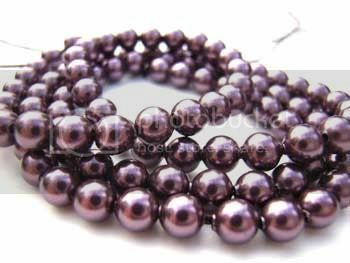 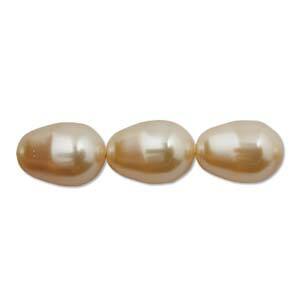 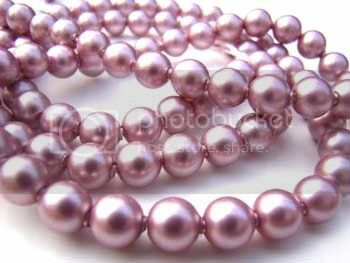 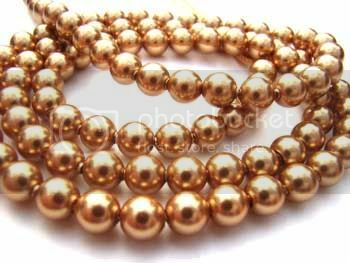 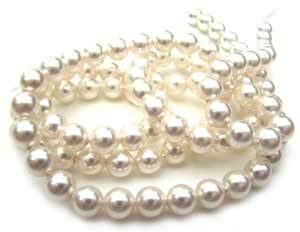 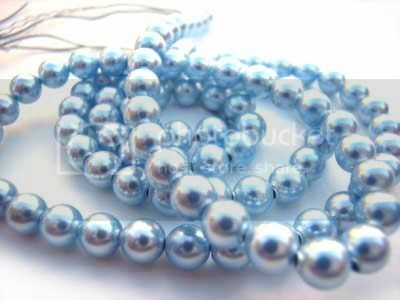 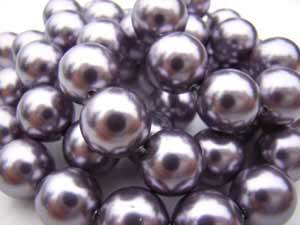 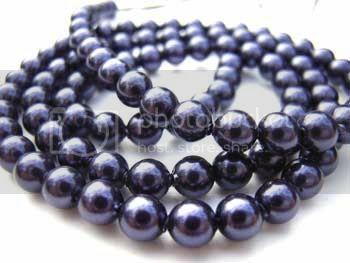 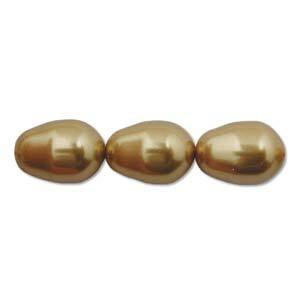 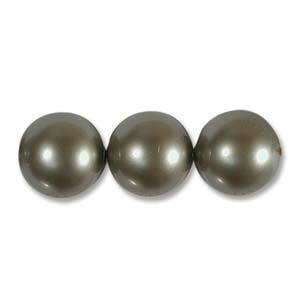 Swarovski Crystal Pearl beads are based on a crystal core. 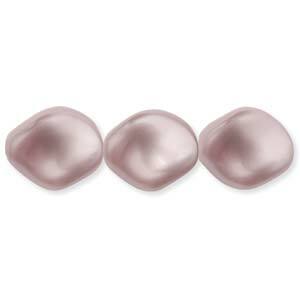 The mother of pearl-like layers are applied evenly to the core which ensures harmonious tones and colour matching. 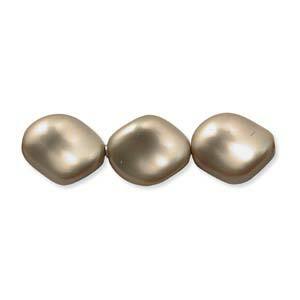 The surface finish is consistent and gently reflects light to create an irresistible appeal. 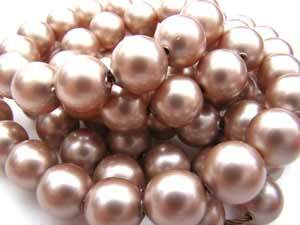 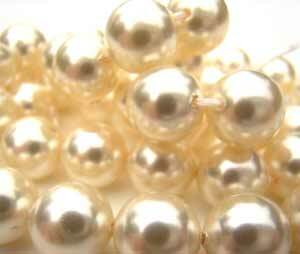 Swarovski Pearls are resistant to wear, the suns rays, perspiration and perfume to retain their shimmer for a very long time. 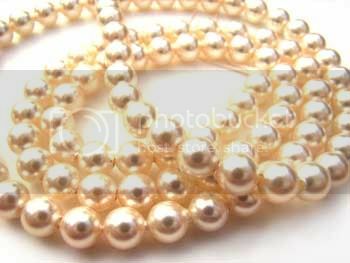 Discounts for Bulk Bags available.